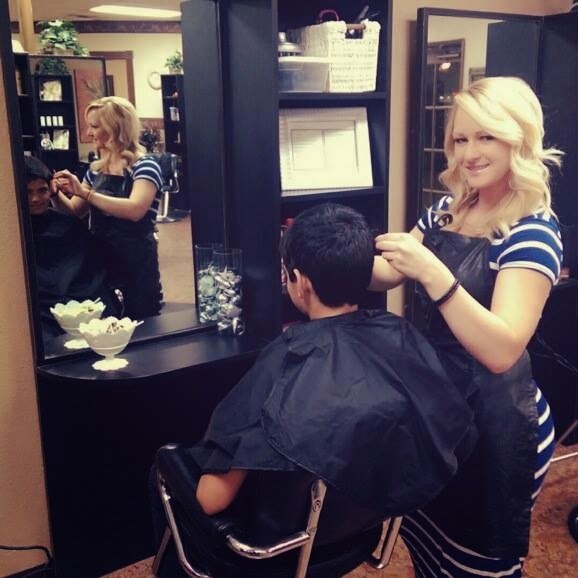 As a hair stylist Chelsea Meeks’ true passion for hair and styling is what makes her so good at what she does. Offering everything from cut and color, to a full on extension makeover, she wants to give you the head of hair you’ve always dreamed of. “It’s amazing what hair extensions can do,” she shares. In addition to adding length, extensions are great for adding volume to thin, flat hair and are an incredible solution for people who might have hair loss or thinning. Extensions will also add fullness or enable you to change the color of your hair without damaging your real hair. Chelsea offers free consultations with zero commitment to help ensure you get what you are looking for. Hair extensions are a big commitment in terms of care, which is why she walks you through the process every step of the way. Starting with the consultation, you’ll meet with Chelsea to discuss which type of extensions are best for your hair type while giving you your desired end result and staying within your budget. Hair extensions range in quality and price so making a plan before you begin will assure you get the results you are expecting. She always makes sure her clients are well informed before they make the commitment to extensions. She chooses to use Opulence 100% human hair extensions which are long lasting and high quality. She is certified in 14 different hair extension techniques including tape in, sew in, and bead. Choose from 18”, 20” or 24” extensions to achieve the length you’ve always wanted. Typically extensions last around 6 months, but can last longer or shorter depending on how you care for them. For this reason she sends each of her clients home with detailed instructions on how to care for their new hair so they can get the most out of their extensions. For brides or those who aren’t quite ready to commit to full on extensions, she also offers permanent clip-ins, which provides all of the benefits of extensions without the long-term commitment. Whichever way you choose to go, Chelsea stands behind her extensions 100%. “They are definitely worth the time and money,” she promises. 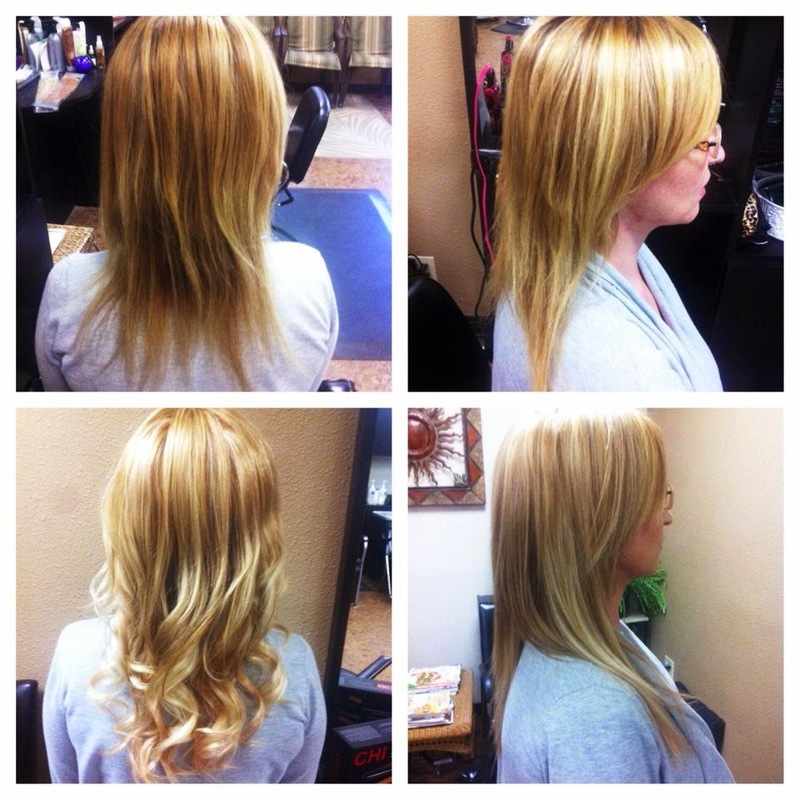 Chelsea’s offering Murrieta 24/7 readers 10% off your hair extensions with the mention of this article.